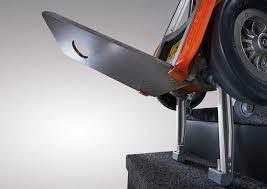 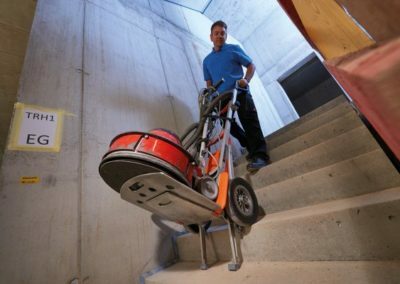 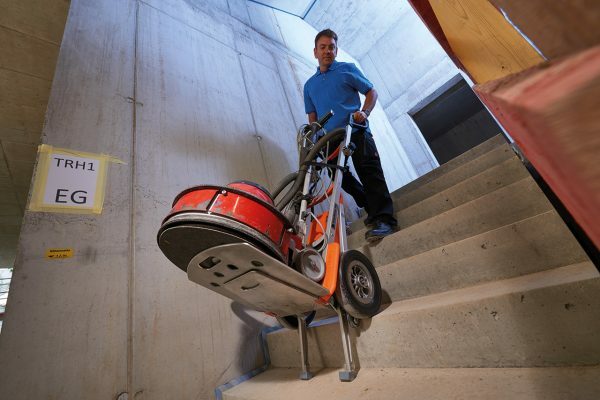 The CargoMaster CC160/200 is applicable on virtually all types of stairs, inside as well as outside. 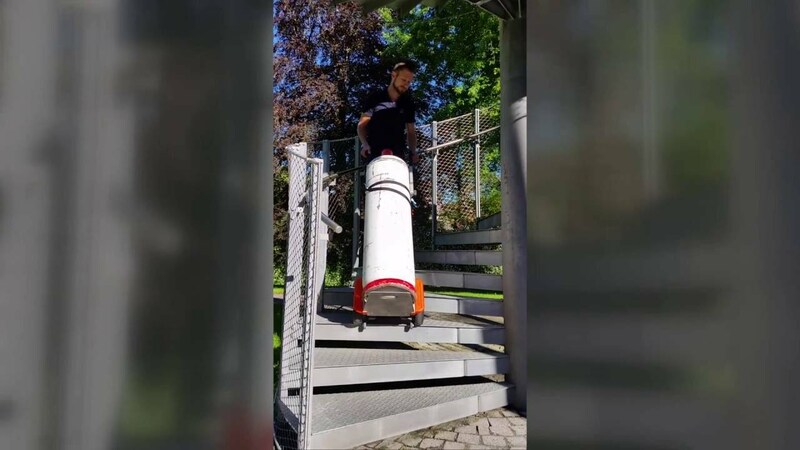 It is particularly and versatile. 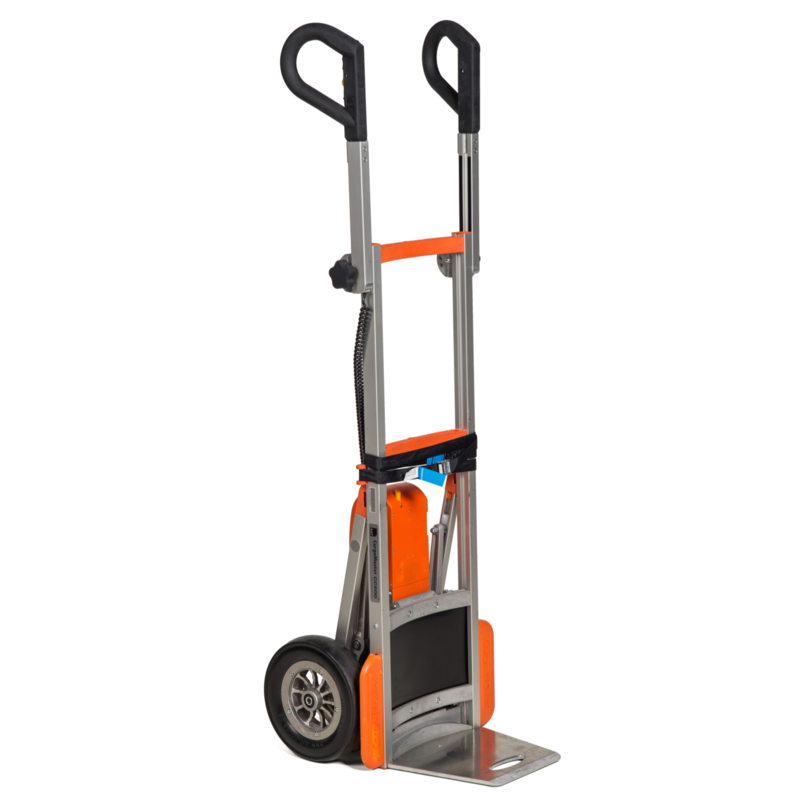 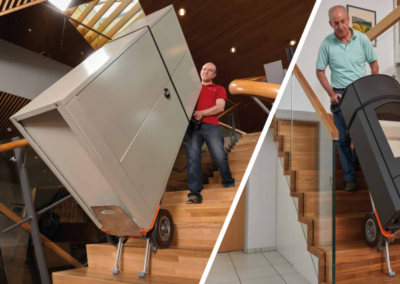 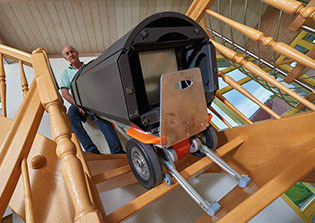 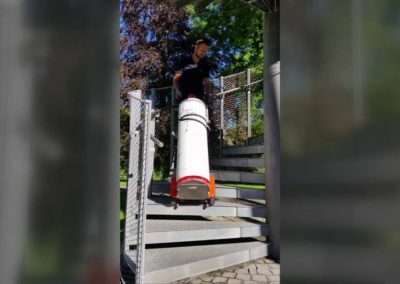 Easy handling and light weight makes this product the best solution for getting your “cargo” over the stairs without causing back problems for you or your staff. 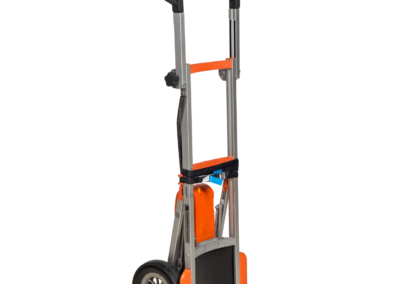 The CargoMaster system is a perfect daily solution for solving your daily cargo challenges.